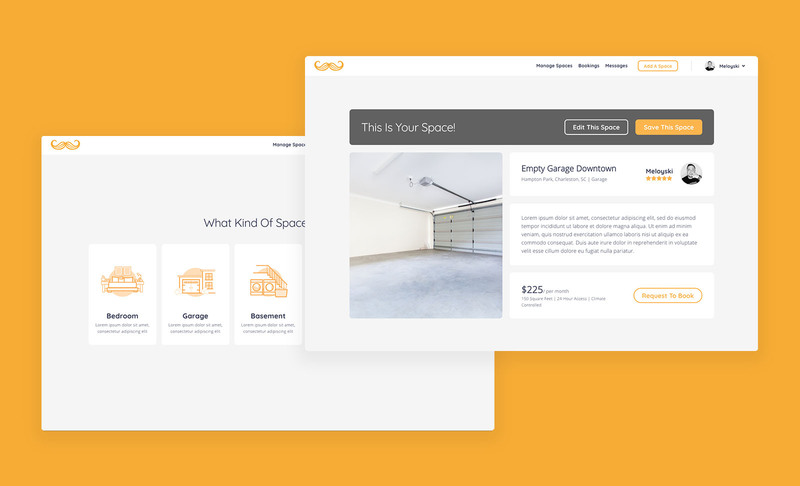 Stache is a temporary storage solution that allows users to use different empty parts of their house, office and parking spaces to lease. On this project we explored a new user experience design and UI for users whenever they wanted to "add a space" to their profile. The project was designed and then built using ReactJS.